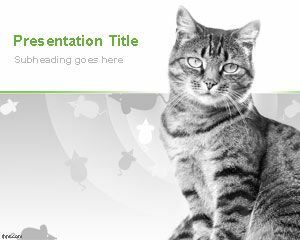 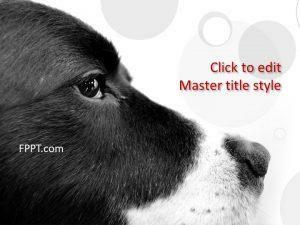 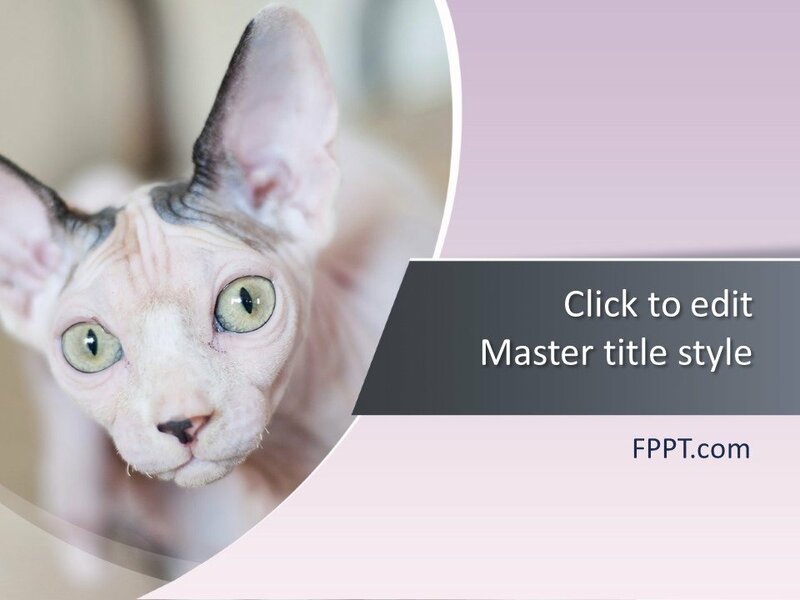 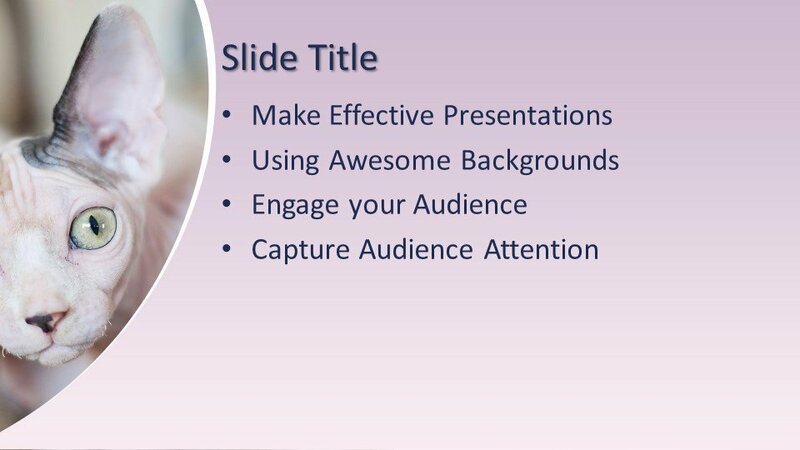 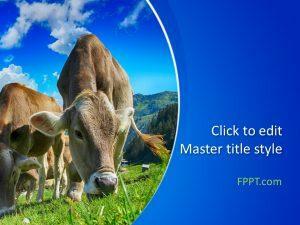 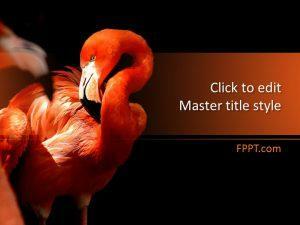 Free Cat PowerPoint Template is an awesome design for slide design with a nice cat image in the cover slide. 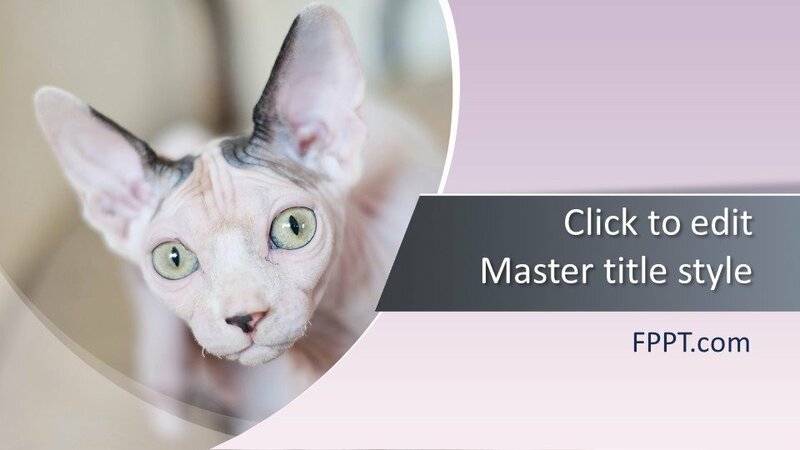 The cat is an innocent animal and usually kept in houses. 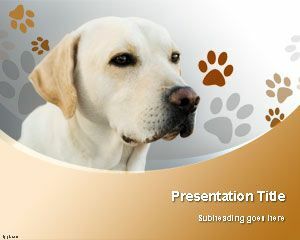 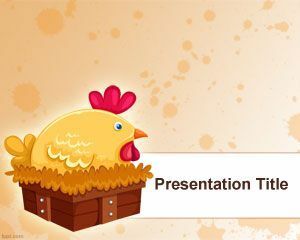 You can download this free cat PowerPoint template to make presentations on domestic animals as well as other presentations requiring domestic animals in the slide. 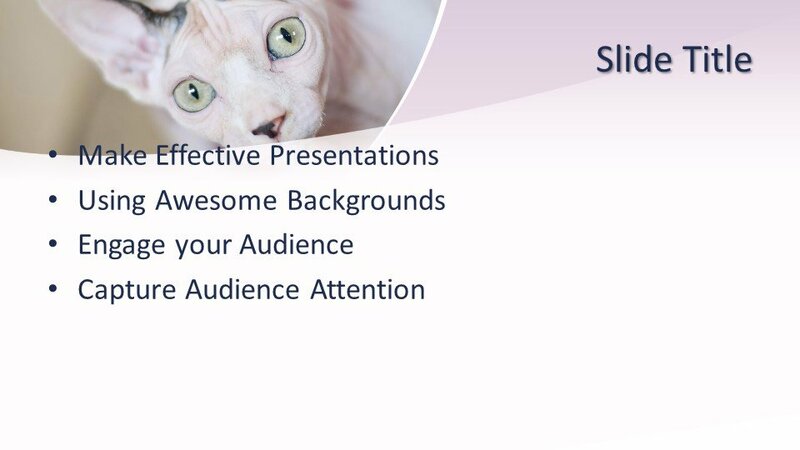 Free Cat PowerPoint background is compatible with major versions of MS PowerPoint including MS PowerPoint 2010, 2013 but also PowerPoint 2003 and 2007. 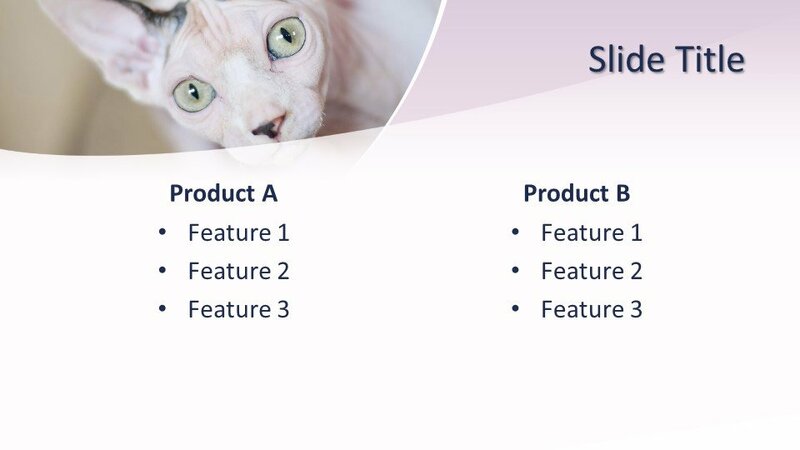 The design can be customized easily as made user-friendly.